Nice shot of the Hall. Have they raised their parking fees yet? Easter W/end approaching and we don't want the council to miss out on making money out of the loyal folk of Wigan. Come what may Haigh Hall is still a constant. Places like this can be taken for granted when they are your doorstep. I haven' t been for quite a few years- will promise myself to go back soon- must walk through those lovely woods again! The bluebells will soon be blooming. I will take a bottle of water and some jam butties with me for sustenance! Lovely picture David. Haigh Hall Hotel. 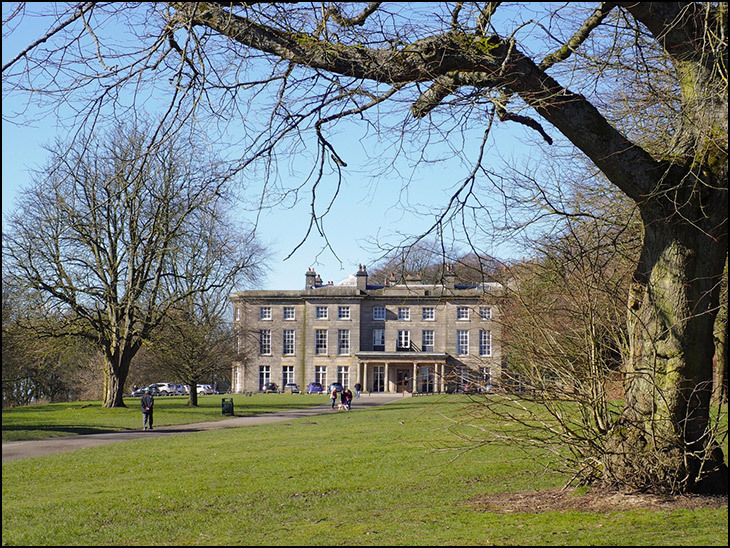 It will be interesting to see how public access to the haigh hall estate is catered for. Who is allowed to park their cars at the Hall?I thought cars had to parked on the official car park.